Eastern Orthodox Christmas: Why are there Two Christmases? Eastern Orthodox Christmas is observed January 7th in 2016 by the Eastern Orthodox Church: but why is there two Christmases in Christianity? On January 7th, 2016 followers of the Eastern Orthodox Christian Church celebrate Eastern Orthodox Christmas, the holy day marking the birth of Jesus Christ. 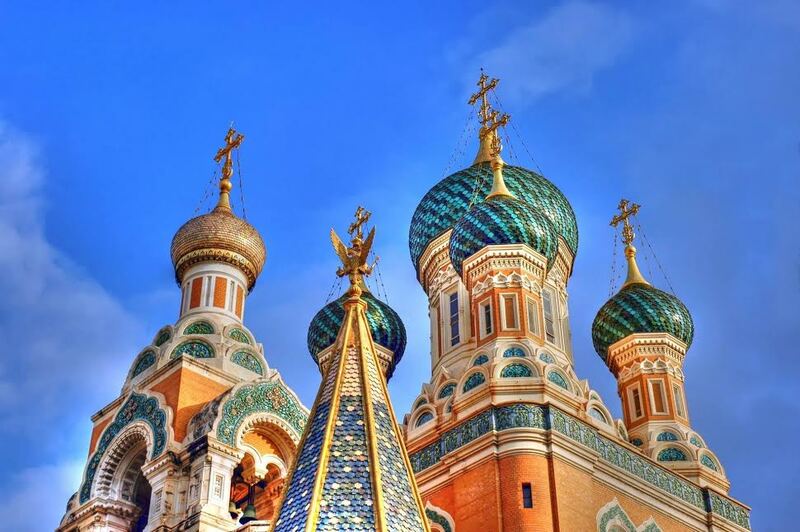 As followers of the “Western Church” – Roman Catholics and Protestant Christians – are wrapping up their Christmas festivities from December 25th, the Eastern Orthodox Church is just starting their revelry. So why are there two Christmases? The differences between the Eastern Orthodox and the Western or Latin Church are theological, ecclesiastical, and geo-political stemming from the Great East-West Schism starting in 1054 C.E. However, the underlying cause for two separate dates for Christmas boils down to calendar each branch recognizes for calculating ecclesiastical holy days. The Western Church uses the Gregorian calendar which eventually established Christmas on December 25th. The Eastern Orthodox Church observes the Julian calendar, the predecessor for the Gregorian version. By the Julian calendar, which is determined differently mathematically and astronomically from the Gregorian calendar, January 7th equals December 25th. WikiCommons A Georgian Christmas Tree, its design honoring the beard of St. Basil. Homogenization of Christmas celebrations have occurred across the East-West division such as Christmas trees and the giving of gifts. Both traditions stress giving to poor through collection of alms and other donations. Eastern tradition, however, sees the Advent season as time to refocus on the miracle of Jesus’ birth. česnica: a Serbian bread which must be made from the first water drawn from a well or stream (called strong water) on Christmas morning. For more information please visit the International Business Times, USNews and RT.